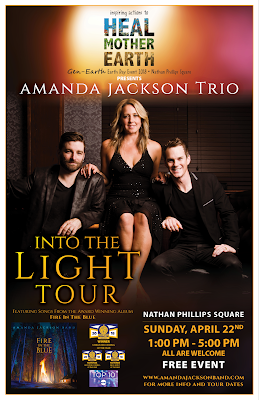 The trio will be hitting the road next month to perform a set for Earth Day in Toronto's Nathan Phillips Square. We are delighted to be a part of this important event! We'll also be making a few stops on the way home! Check out some of the events below for the details and please let your family/friends in these areas know about these events!